For lovers of the written word, the Melbourne Writers Festival (MWF) is an opportunity to delight in all things literary. 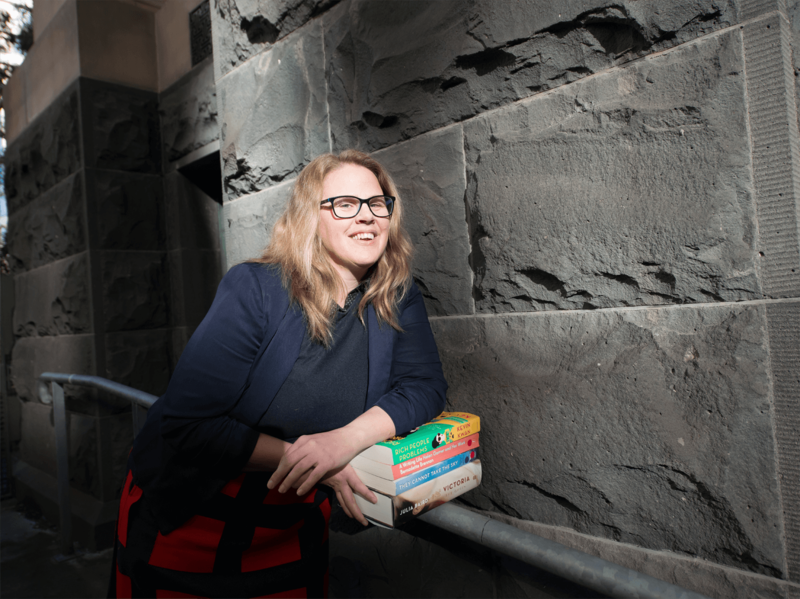 Arts alumna Lisa Dempster is the Director of MWF, curating an annual program of over 500 events showcasing both local and international writers. 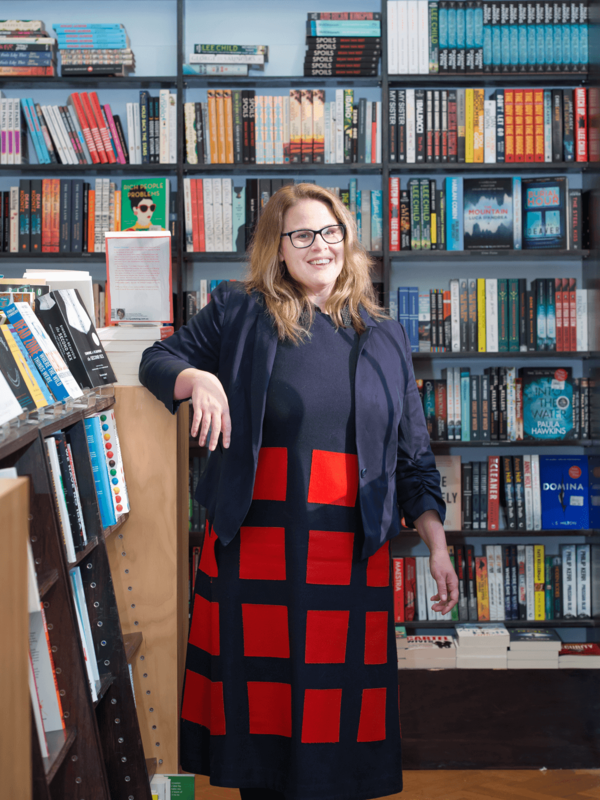 We talked to Lisa about her enduring love for reading, the power of the Festival and her advice for students aspiring to similar success in the world of words. I was a total bookworm as a child. Books have always been my best friends. It’s a lifelong passion that has never died. Why did you choose to study a Bachelor of Arts and how did the degree prepare you for your career? Growing up in a country town I had stars in my eyes - I wanted to move to the big city! The only degree I wanted to get into was the Bachelor of Arts at The University of Melbourne: I was focused. Studying Arts opened up a world of ideas to me. One of the great things about the Bachelor of Arts is you learn how to think critically which is a vital life skill - particularly when you’re working in publishing or events. The ability to analyse a lot of information and think critically are definitely skills I developed during my BA. My academic grounding has given me the tools and confidence to work with the world’s best writers and thinkers at MWF. What is your advice for students who want to work in cultural programming or the publishing industry? If you want to move into a particular industry, go ahead and start something yourself, that’s my biggest piece of advice. If you want to work in publishing, think about publishing your own book or magazine. If you want to work in cultural programming or events, think about running your own festival or starting your own event series. You don’t necessarily need a lot of experience; people will hire you based on good ideas, talent and ability to get things done. You can prove yourself by being proactive, passionate and by creating opportunities for yourself. 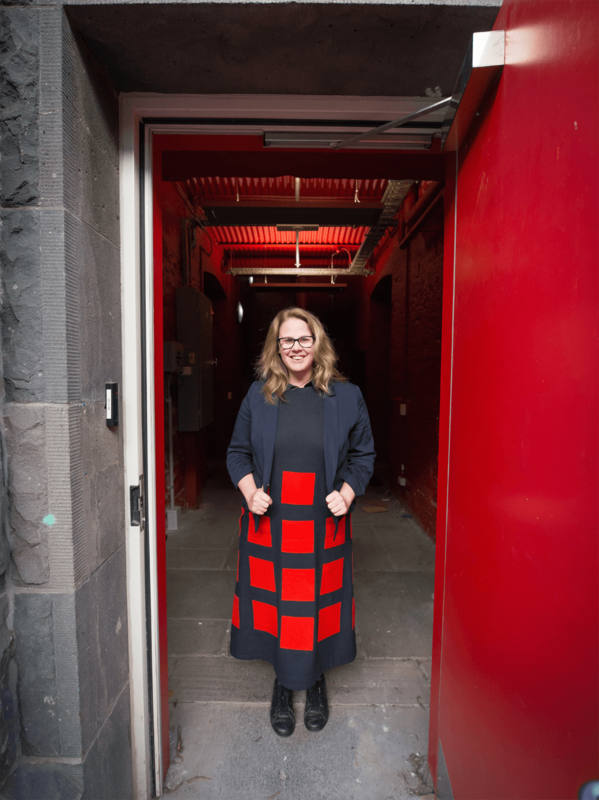 Tell us about the link between the Faculty of Arts and Melbourne Writers Festival? 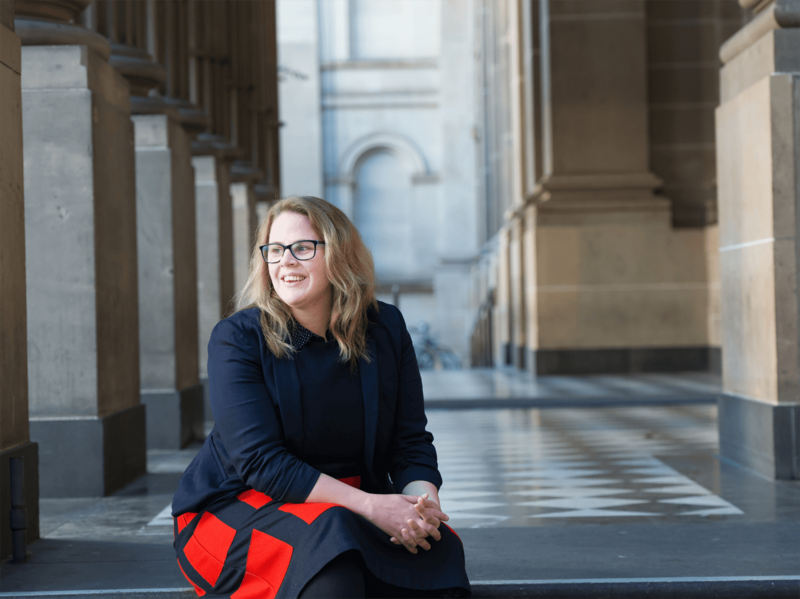 The partnership between the Faculty of Arts and MWF allows both organisations to collaborate and provide thought leadership in the arts and cultural sector. The University of Melbourne has such brilliant and inspiring academics, and the Melbourne Writers Festival has a pool of incredible local writers; bringing these two together leads to unbelievable events and an environment where learning and thinking is appreciated. The partnership also facilitates student engagement within the festival; we love the access we have to young, enquiring minds. The opportunity to tap into different modes of thinking and new ideas and audiences is really important. The festival has been going for 33 years and every year it reimagines itself. The access to new ideas and approaches the interns bring us is really important. We are proud of our internship program: the interns energise our team and bring a new spirit into the organisation. Each intern is allocated a specific project to manage from concept to delivery and their work contributes to the festival. It’s a very hands-on, industry-focused program. What are your highlights for the 2017 Melbourne Writers Festival? The role of a festival is to start important conversations and to hold up a mirror to society. The theme of the festival this year is revolution. We are examining revolutionary ideas and literature as a platform for thinking about society, politics and current affairs. One of the key highlights of the program is the opening night address delivered by Kim Scott, one of Australia’s leading contemporary writers, talking about the tension between white and black history in Australia and how literature can establish revolution or resistance. It will be a very provocative start to the program and the first time in the Festival’s 33 years that an Indigenous Australian has launched the Festival. We’re really proud to have Kim Scott opening the Festival in this way. The Melbourne Writers Festival will run from 25 August until 3 September 2017. Learn more about the program and our featured academics.